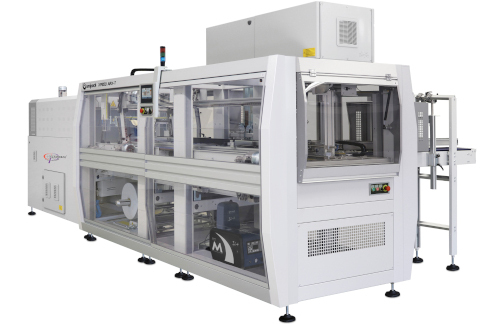 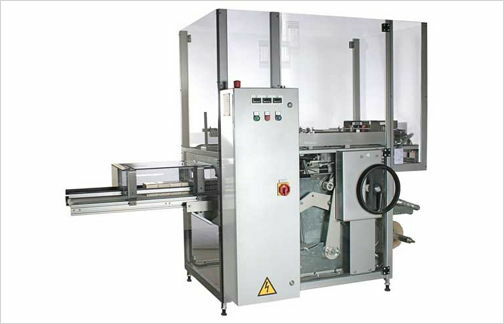 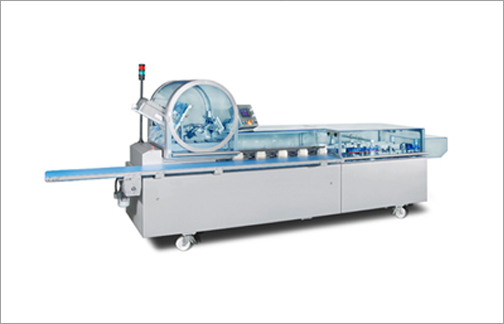 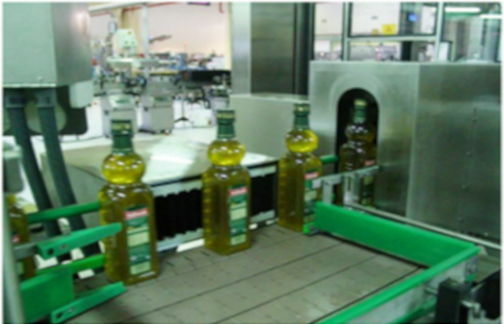 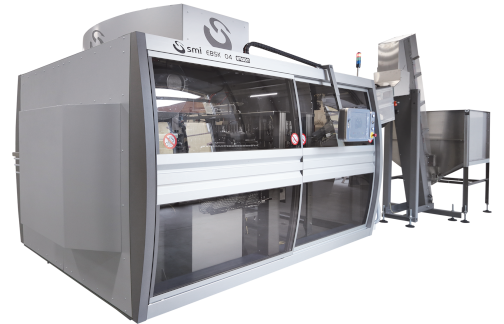 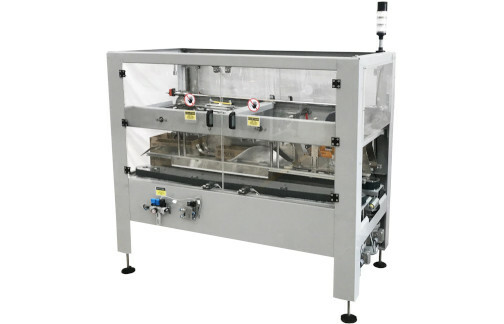 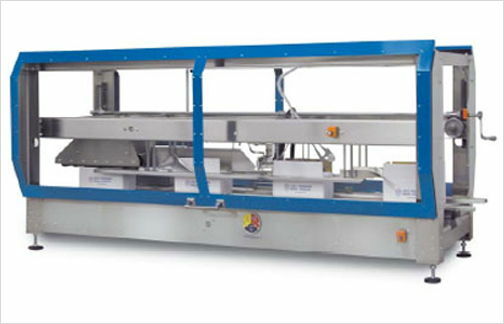 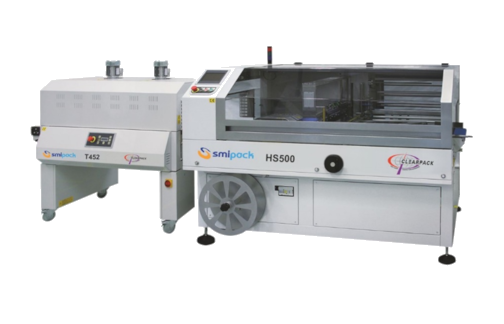 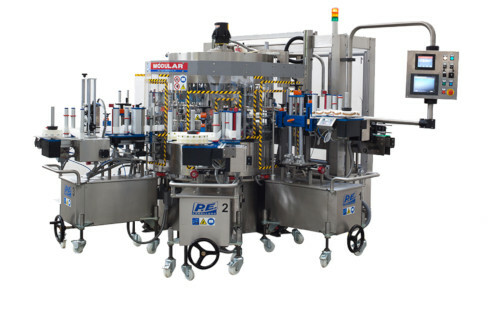 The Access Series Case Sealer - Model Cs 50 is the ultimate in case sealing flexibility. 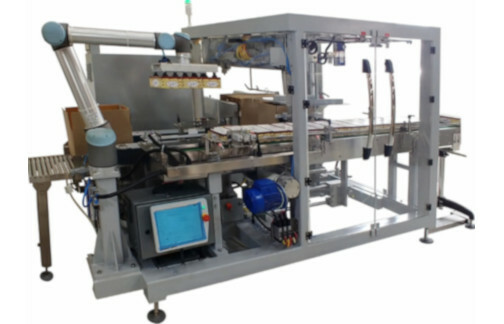 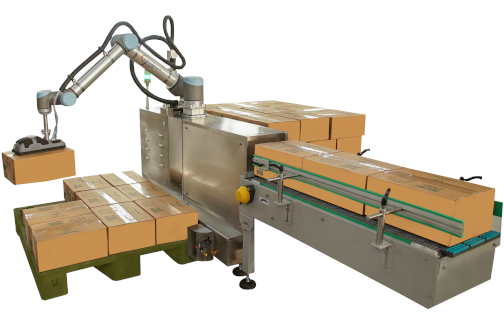 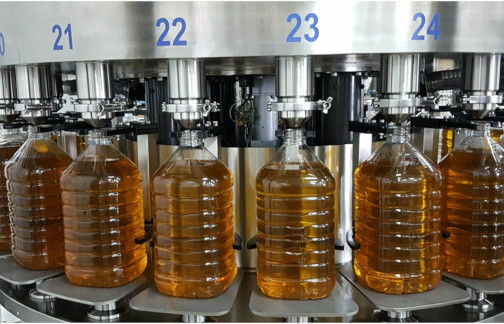 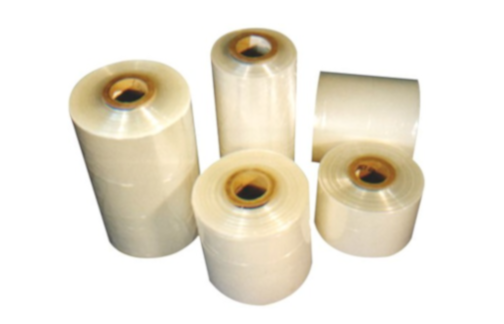 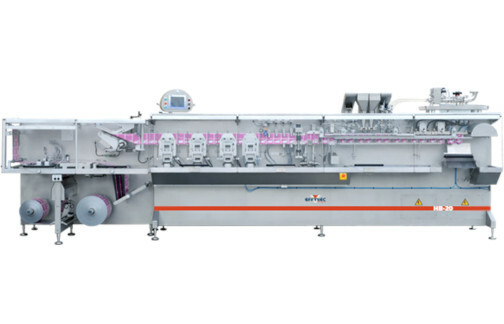 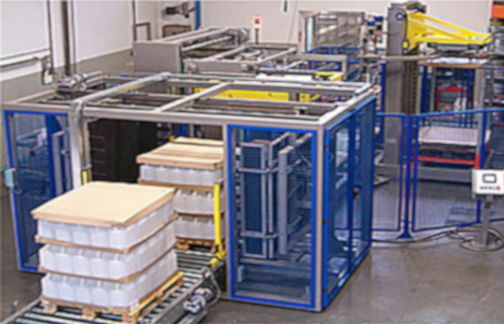 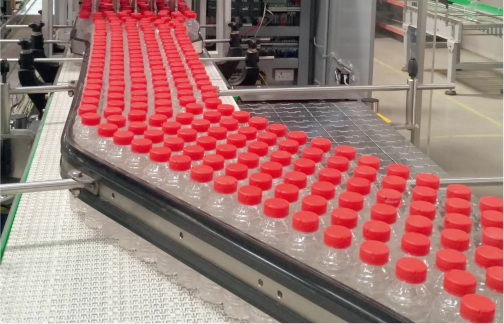 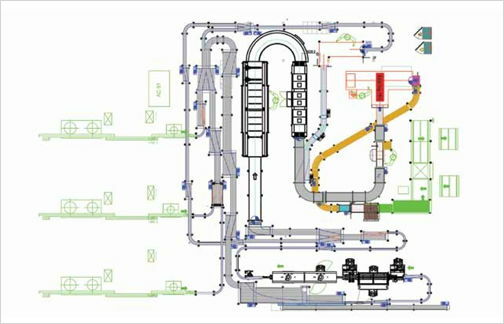 Built with independent sealing modules for running either hot melt adhesive or tape. 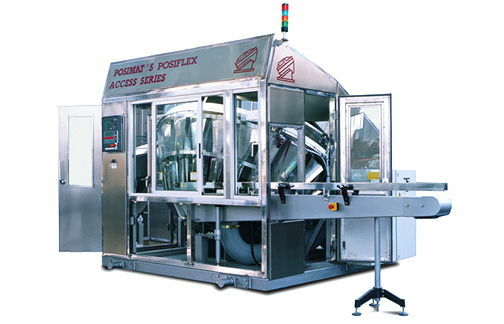 The machine can run speeds of up to 50-55 cases/min.